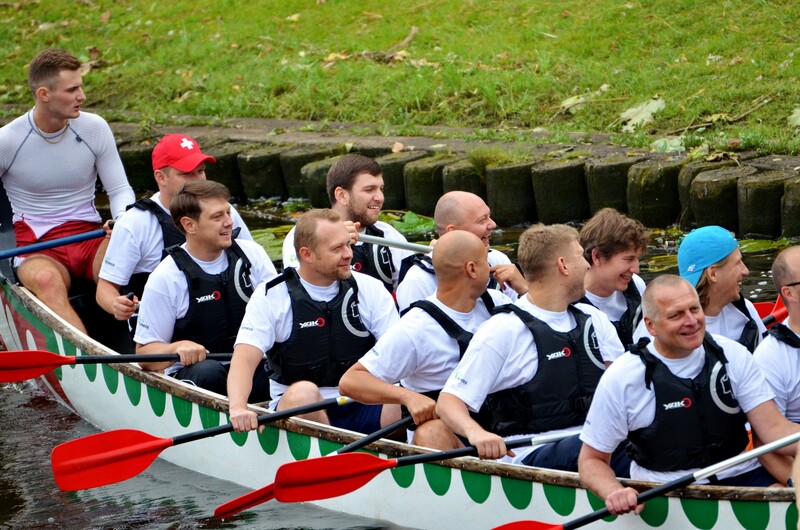 “Come and row!” – This was a motto of the 14th rowing festival at Riga channel, which was organized by the sports club “Klementjevs Brothers” („Brāļi Klementjevi”). Hundreds of people gathered at the National Opera to try themselves at the difficult and unusual competition. 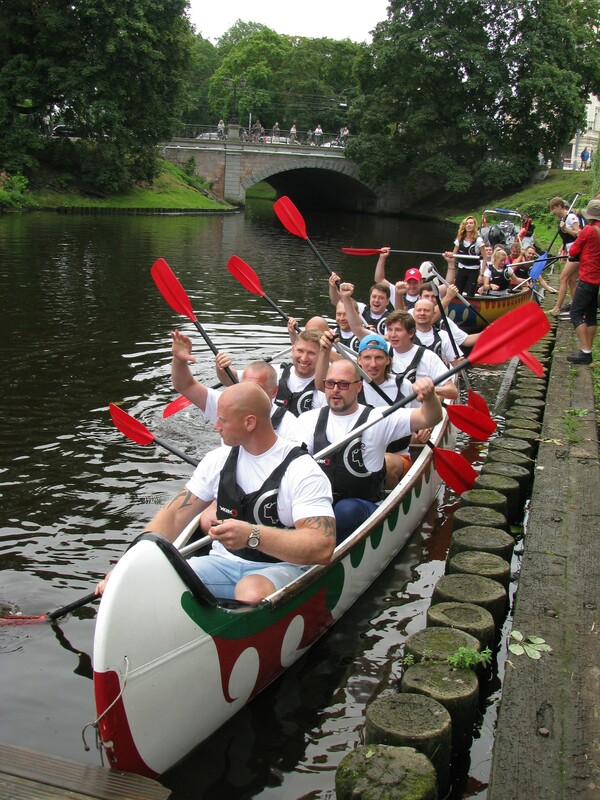 The competition was at 150 and 200 meters distances for bidarkees, canoes and 12-places-boats Voyager. 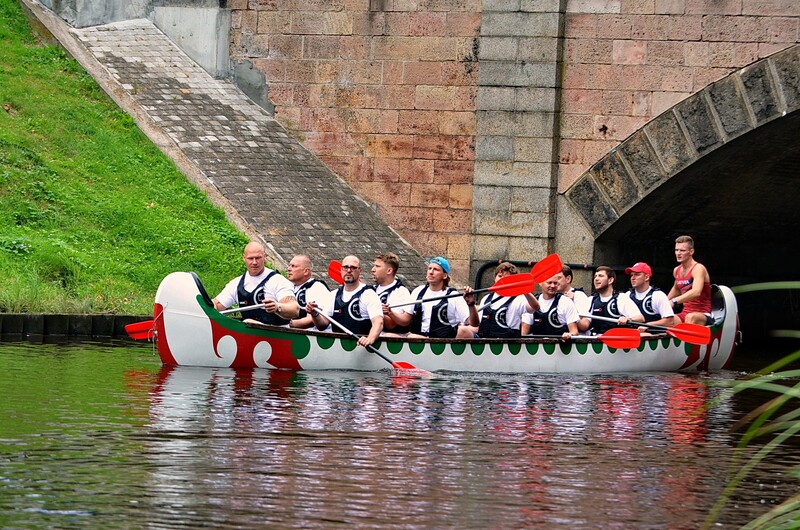 Several dozen of teams participated at the competition. 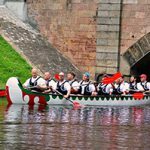 The team of Riga Chamber of Commerce and Industry, which was joined by the Chairman of the Board Roman Vdovychenko and the Deputy Chairman of the Board Orest Benko, was among the best five teams! Active participation at similar sport events leads to investments in sports and healthy lifestyle!